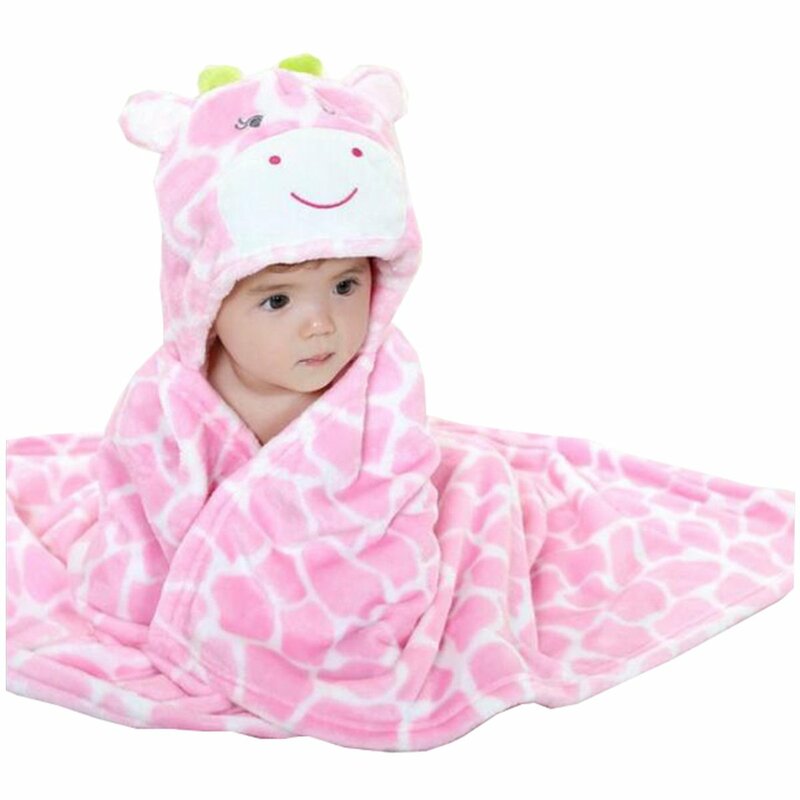 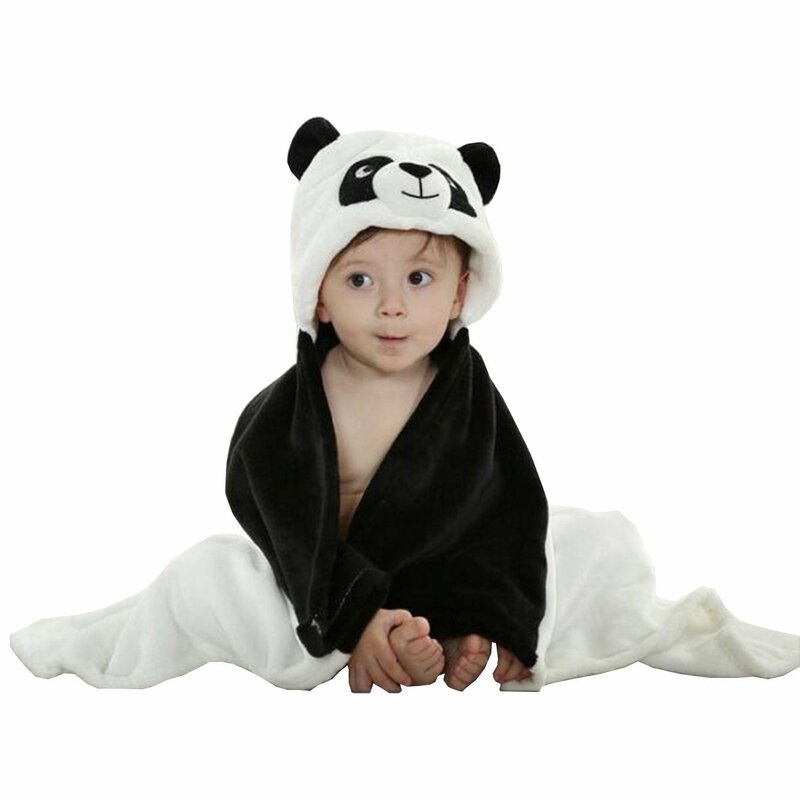 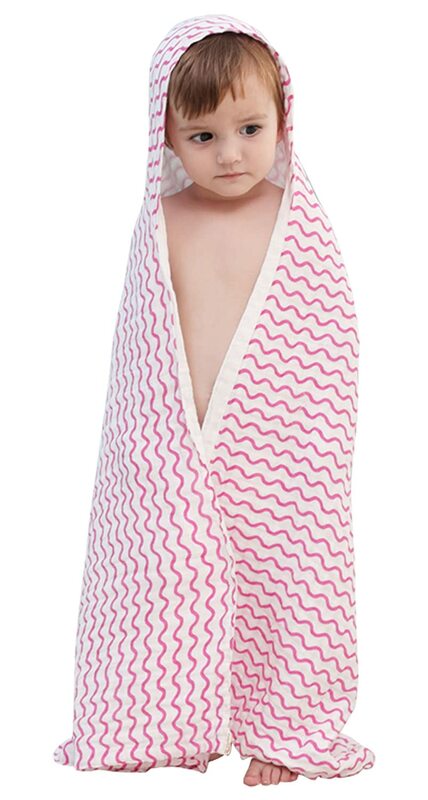 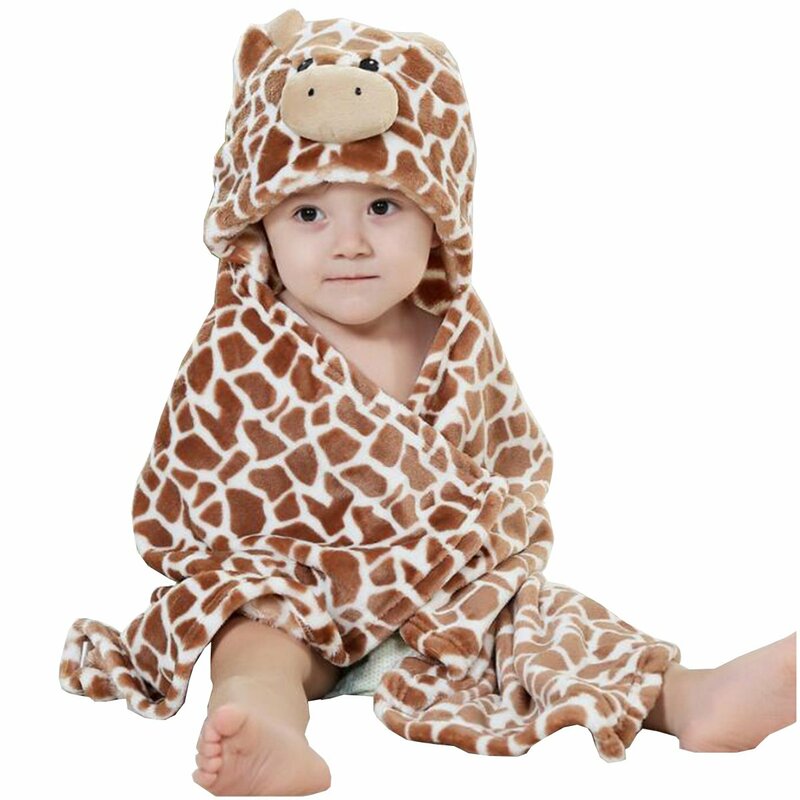 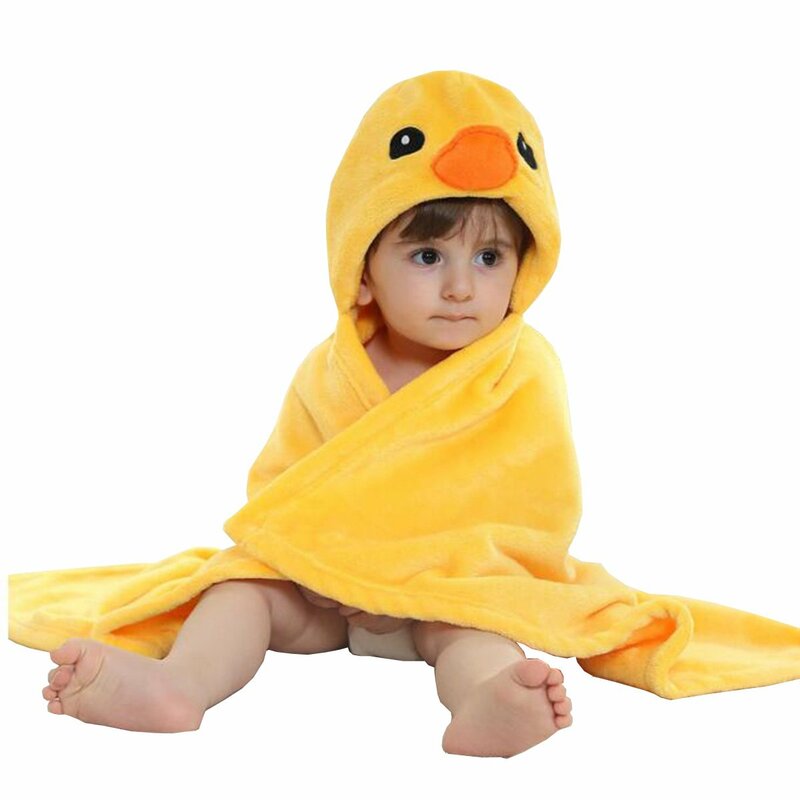 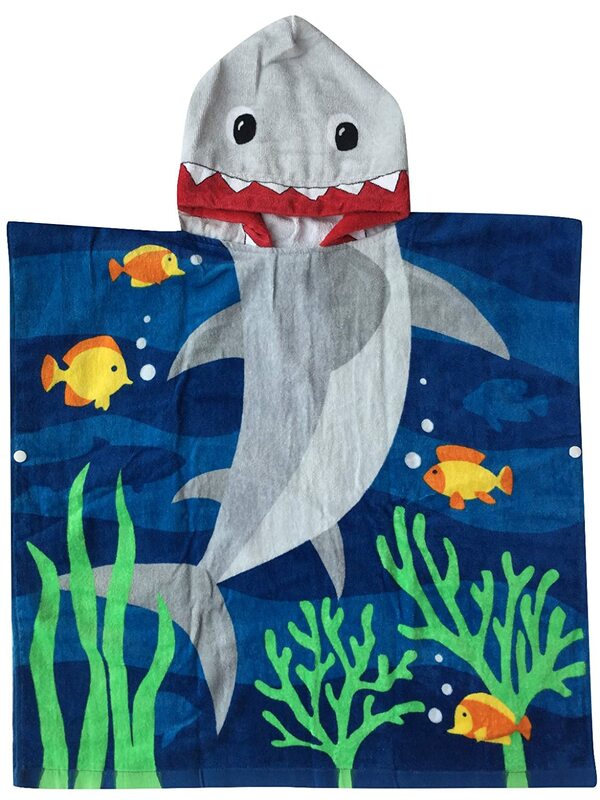 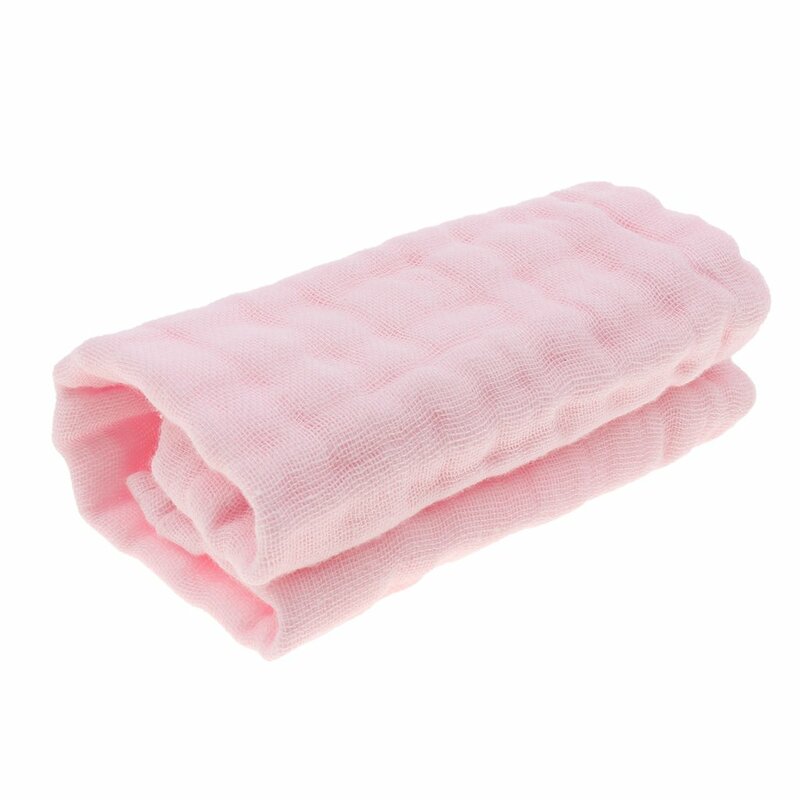 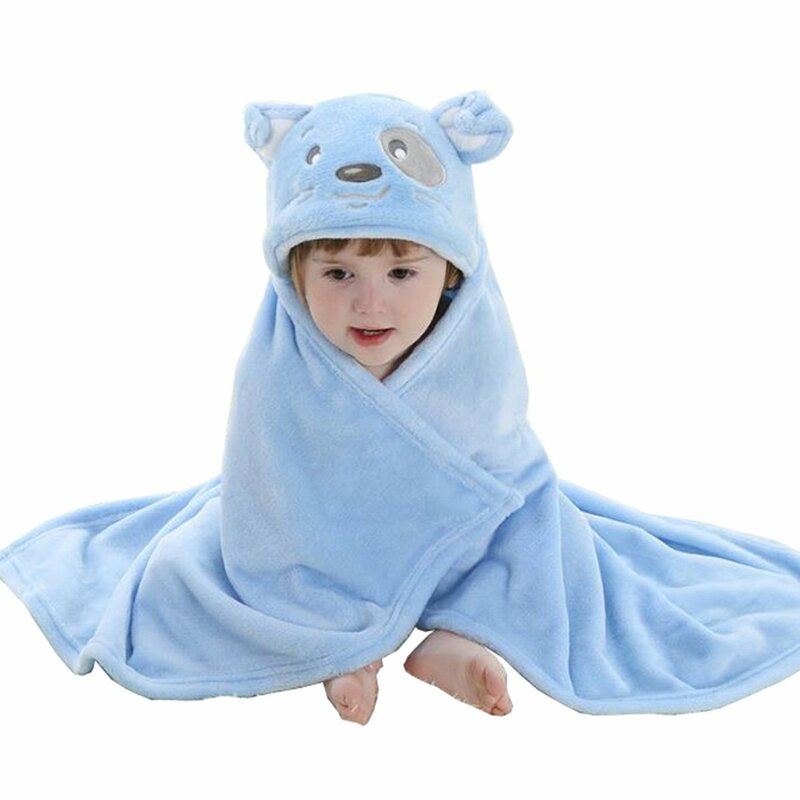 Towel with hood to keep baby warm and dry after swimming or bathing, its plush fabric is fast absorbing while staying soft on your babys skin. 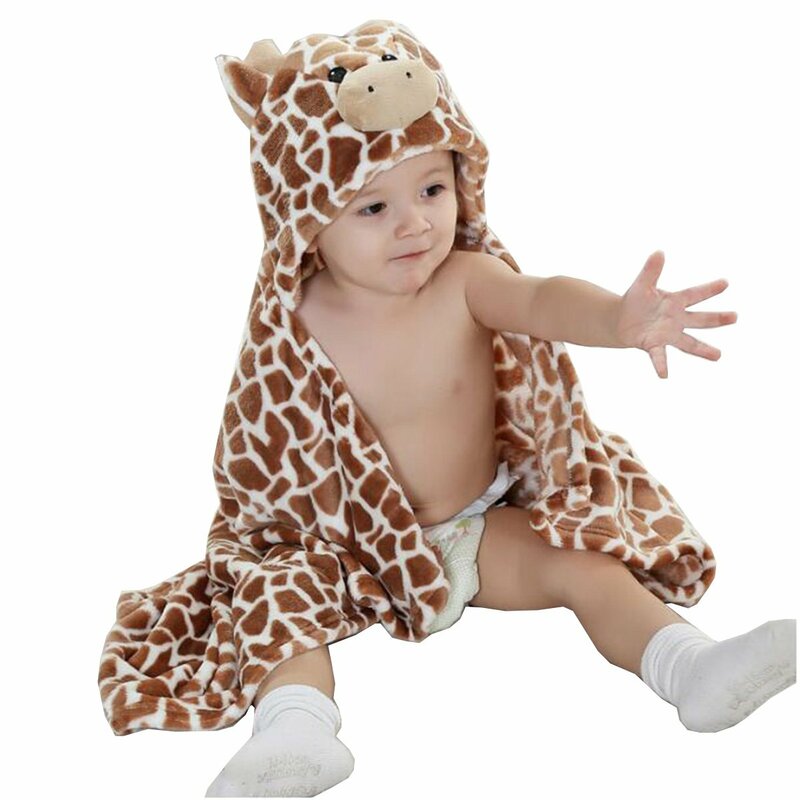 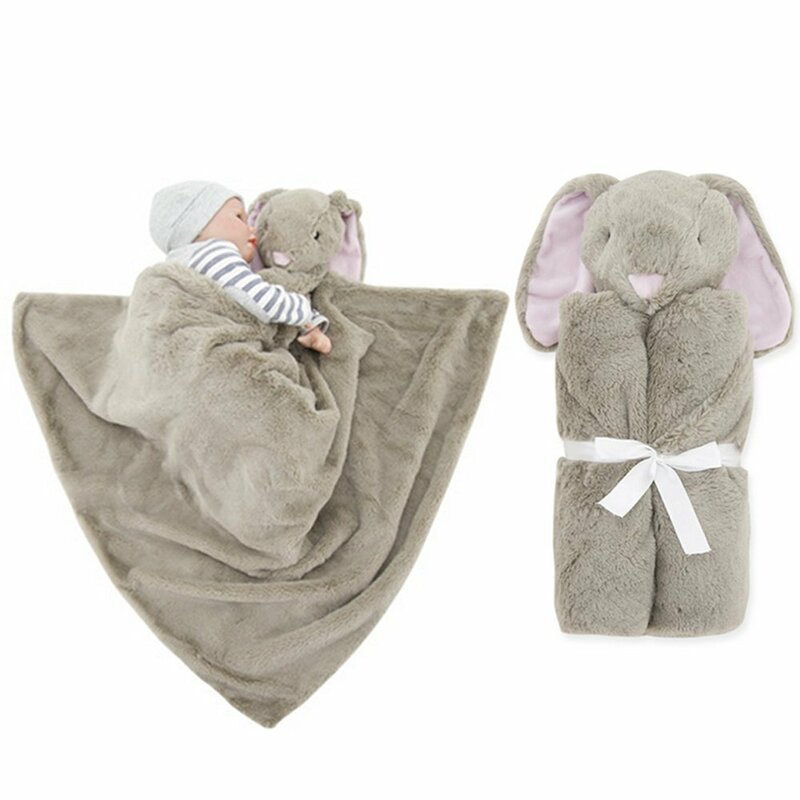 Made of polyester and micro fleece to help dry your baby quickly and comfortably. 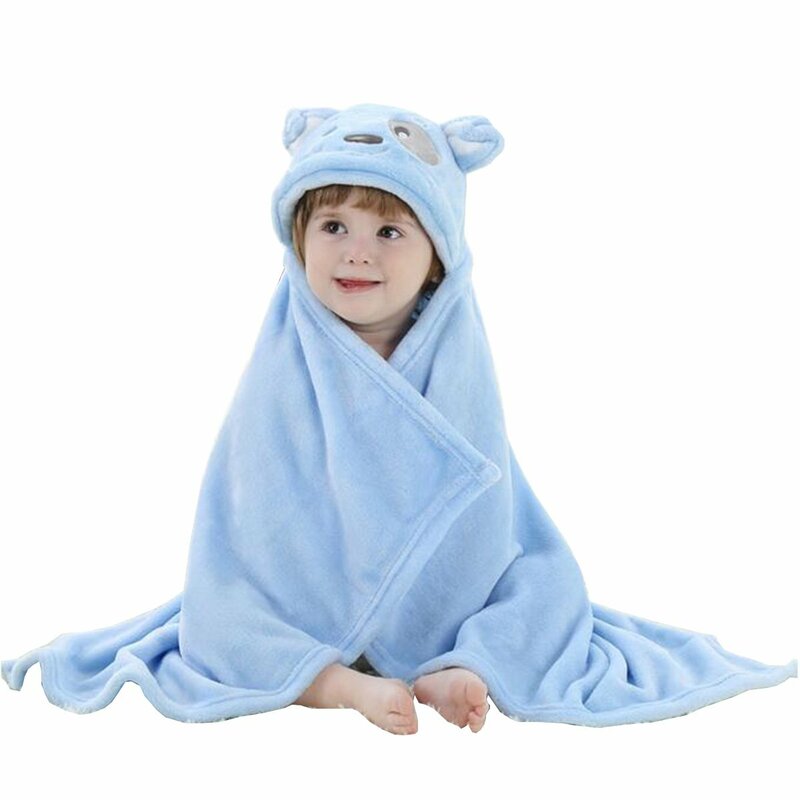 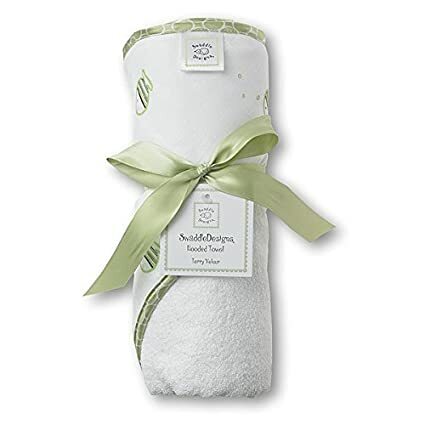 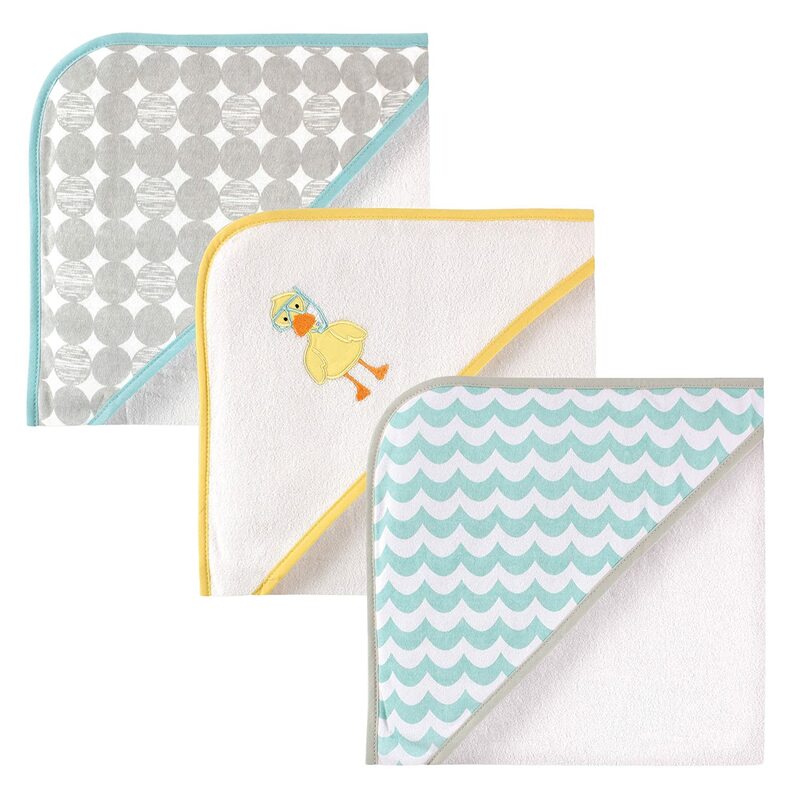 It is lint-free and hypoallergenic which makes it safe for all kids to use including newborns and babies. 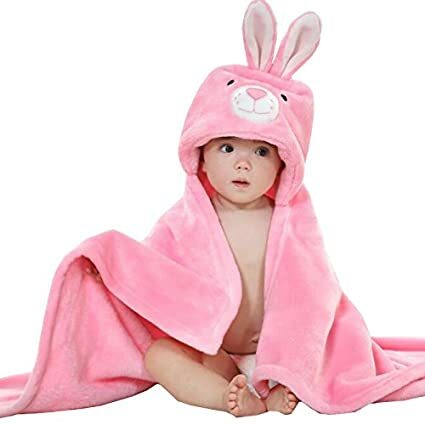 Unique gift for the baby & kids, can be used as baby/kid Bathrobe Towel / Outdoor Cloak / Baby Blanket! 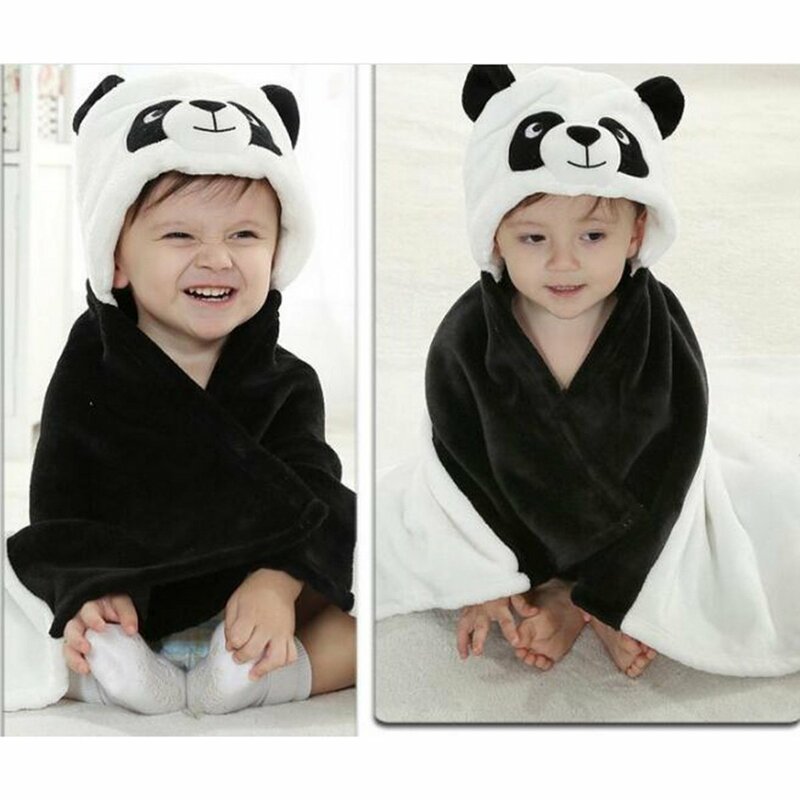 Double the fun in every bath time with this cuddly animal hooded towel. 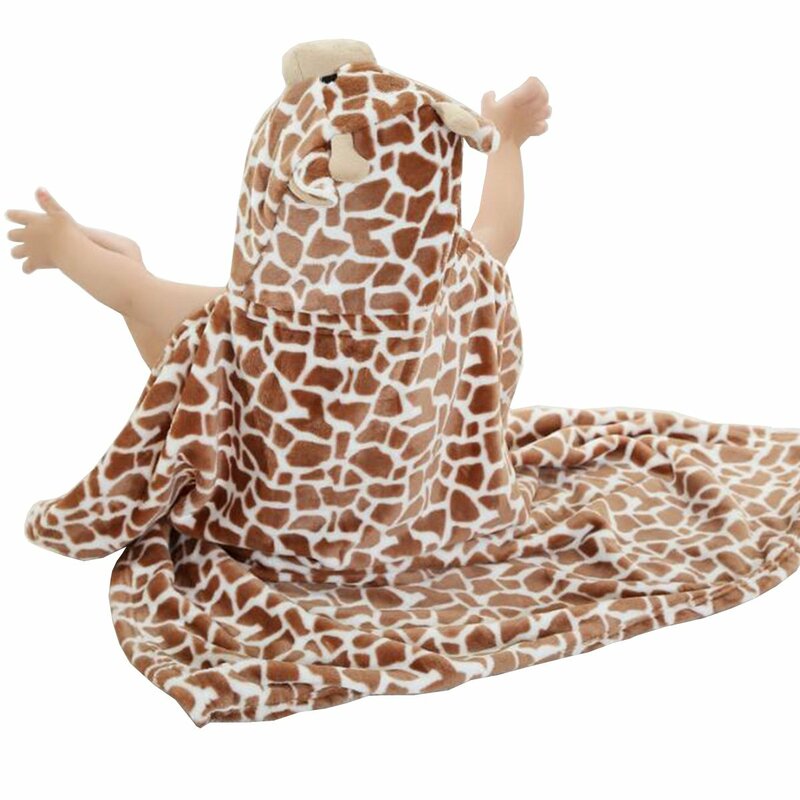 Your kids are gonna love it! 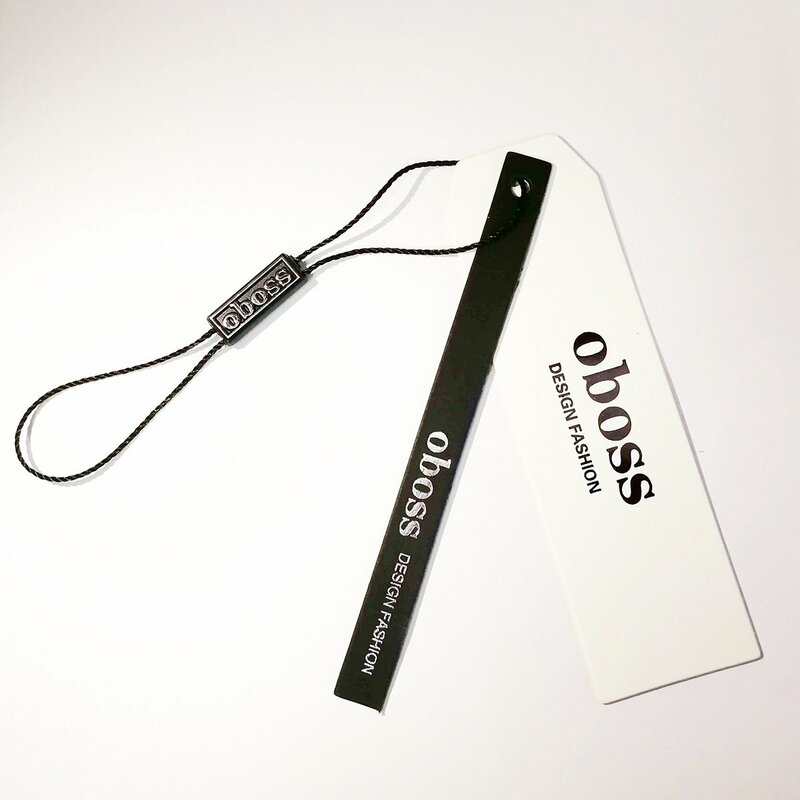 In order to receive the orginal quality and genuine products, please only purchase from oboss, beware of Imitations! 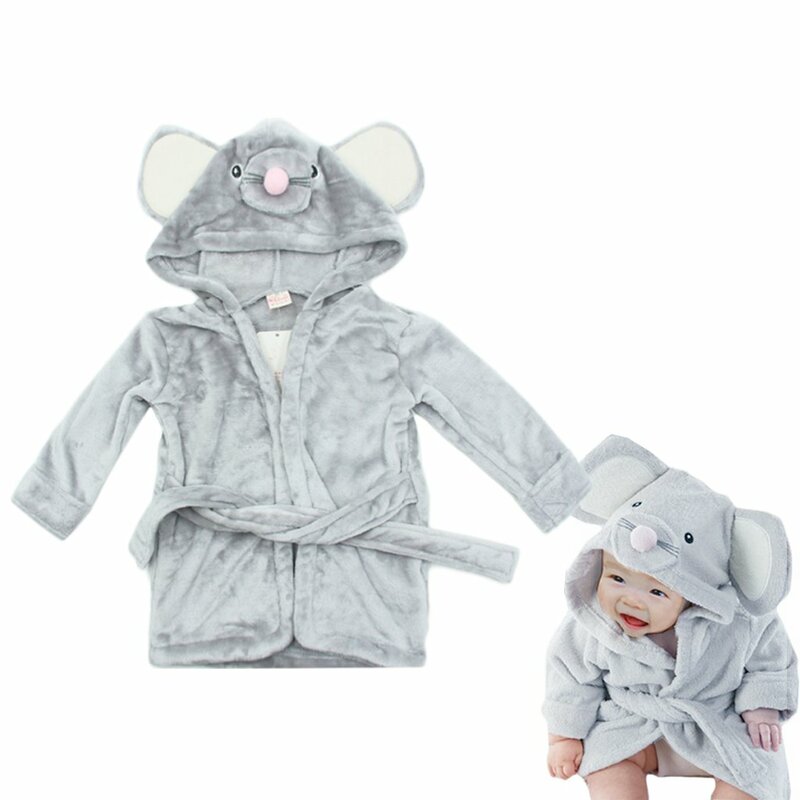 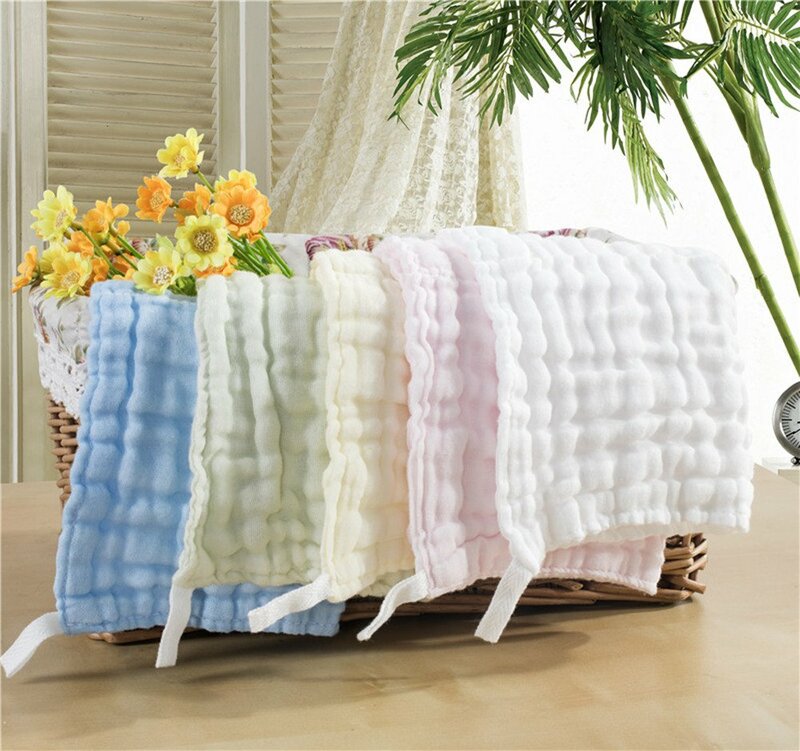 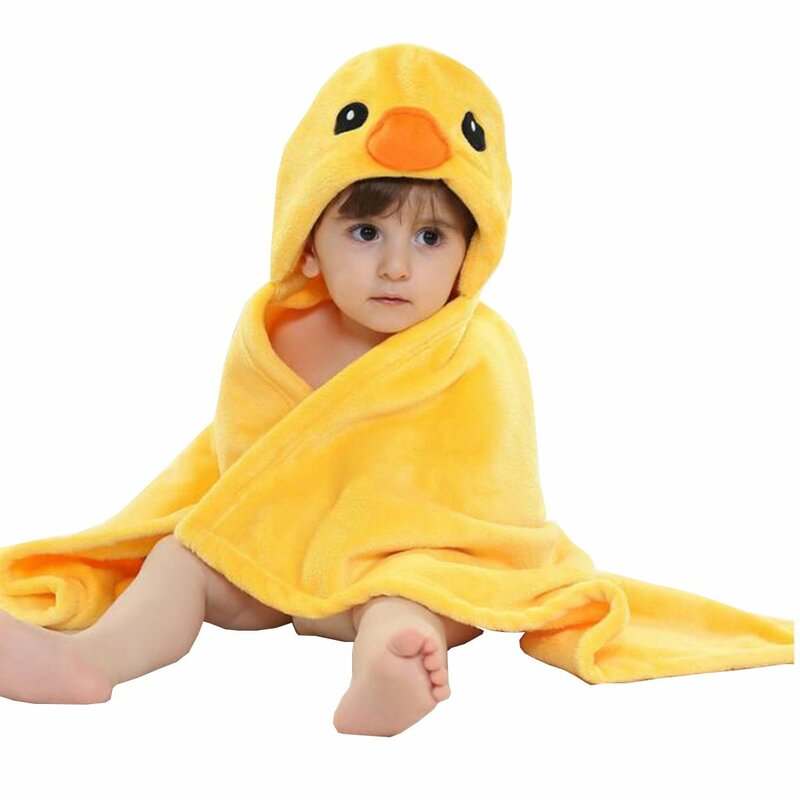 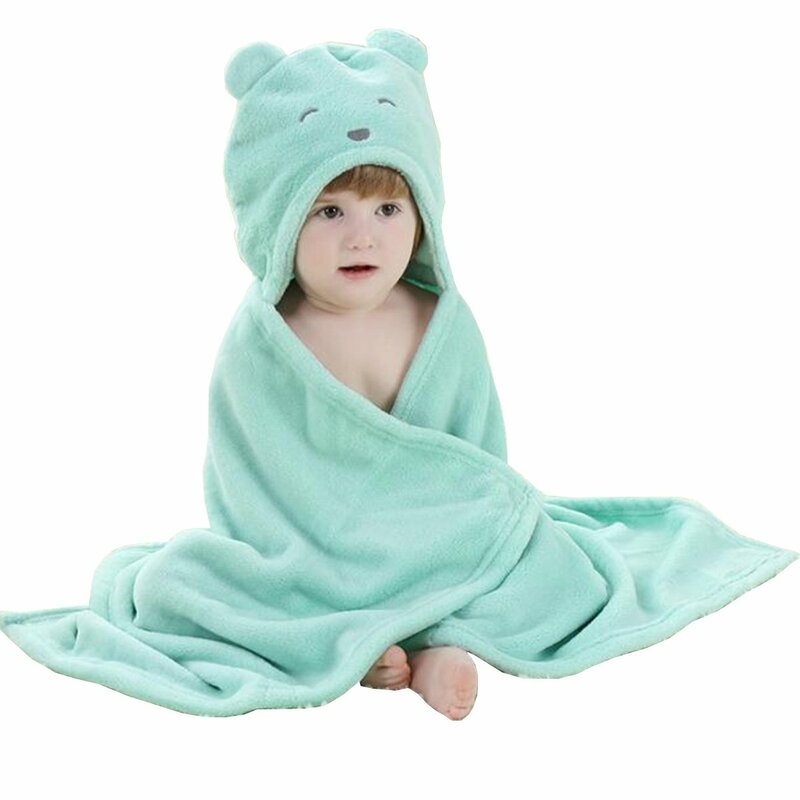 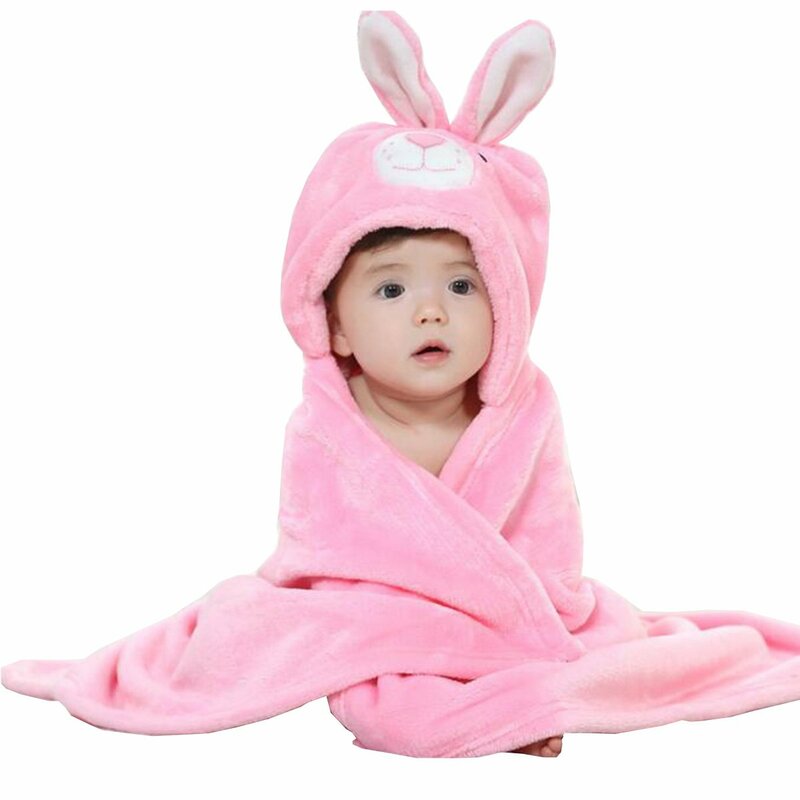 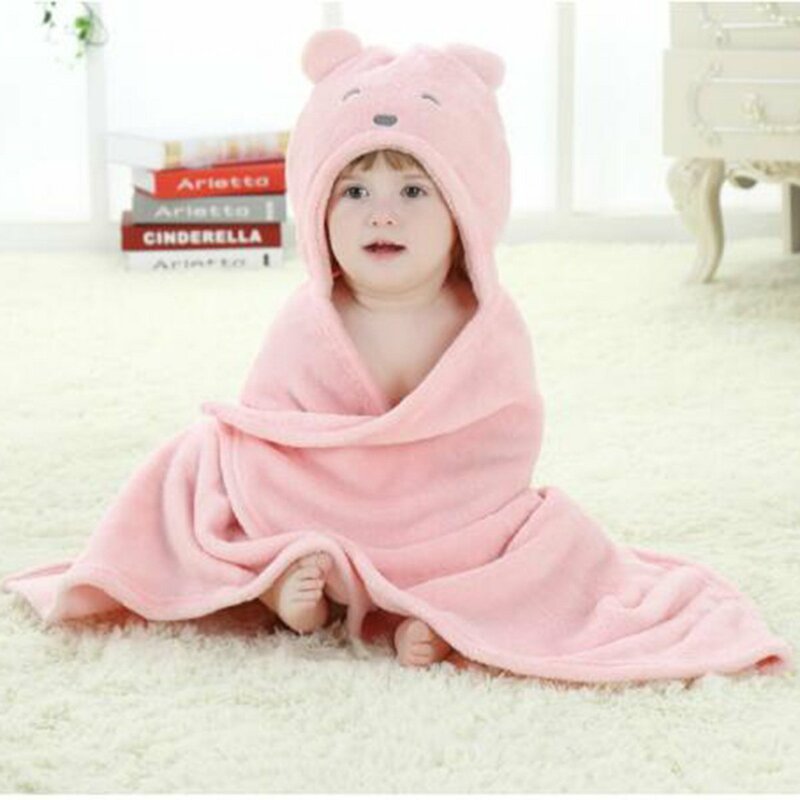 This hooded bathrobe major material is cotton, after first wash it will be soft and has water absorption function, can be used as a bathrobe or a bath towel, the cute hood can dry your baby hair and keep your baby head warm,suitable for shower and beach swimming.